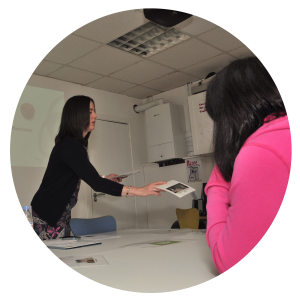 ACET’s vision is to promote health and informed choices in relation to Sexual Health, Drugs & Alcohol, Mental Health & Emotional Wellbeing and Parent/Child Communication, by providing Community Education Programmes and accredited Training Courses. Increase uptake of local advice, support and treatment services for Sexual Health, Drugs and Alcohol, Mental Health and Parenting. Target services to the most disadvantaged young people and adults promoting inclusion and reducing health inequalities.